Each fall, GCF heads out of Ithaca for a weekend away from homework and away from Ithaca. The retreat is a great time for spiritual rejuvenation, group study, and of course fun and games both outdoors and in! 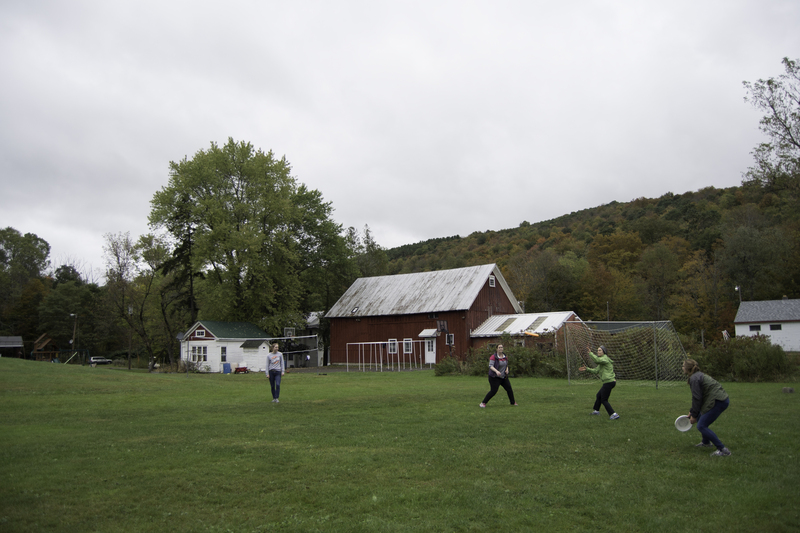 Read about our amazing Fall 2015 retreat here! Save the date for our Fall 2017 retreat — October 20-22nd, 2017!